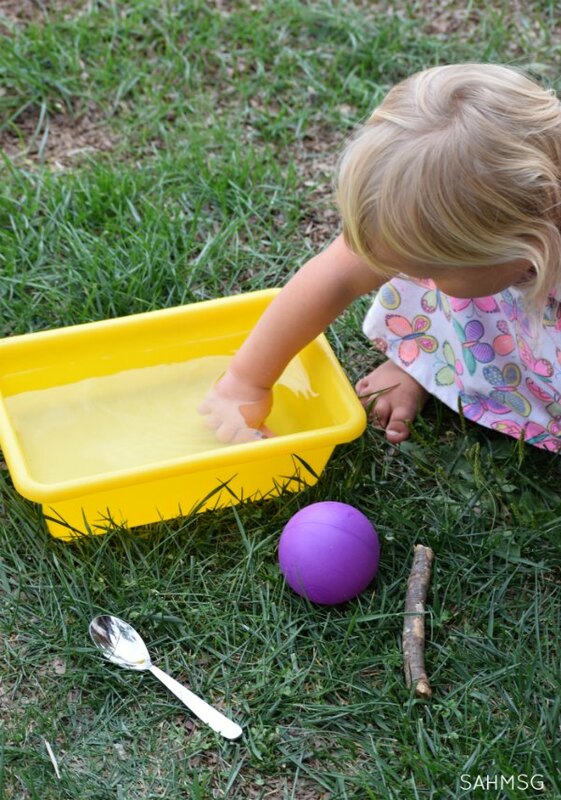 If you want to keep a toddlers attention for more than 2 seconds, give them an activity that involves water. 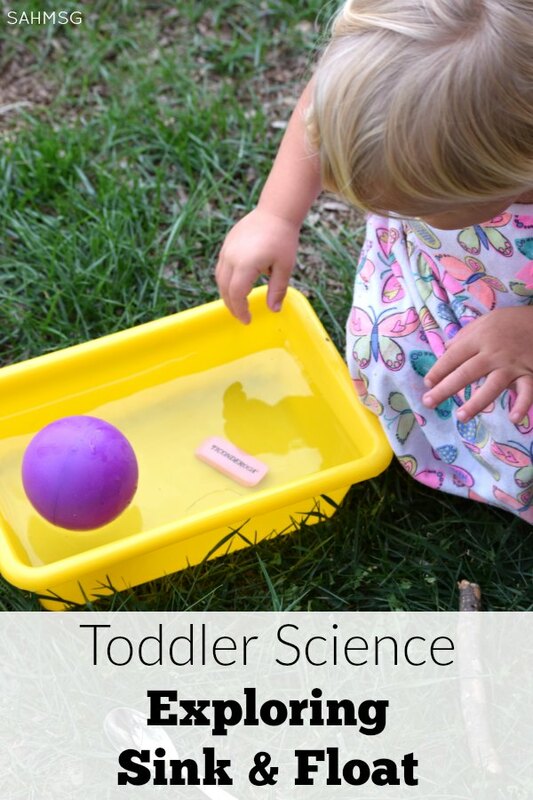 I was amazed that this science for toddlers activity did not result in my twin girl getting completely soaked from the chest down as our usual water explorations can cause. 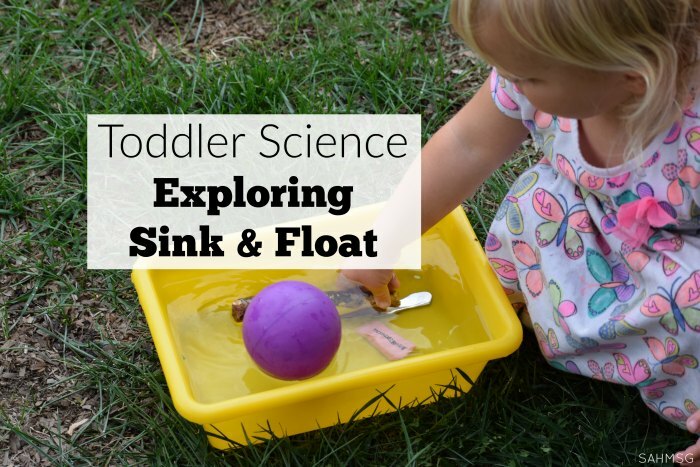 This sink and float toddler science activity with water was interesting to her-for about 20 minutes! I actually had to stop her because we had to eat dinner. 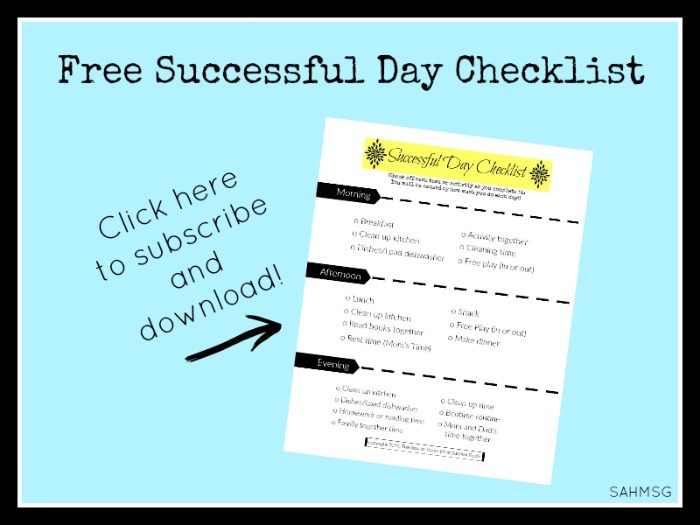 This activity for toddlers is so classic-which means many bloggers have their take on it. 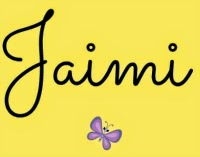 I love the basics of this, and how it takes simple items found in your house or in your backyard and turn them into a tot school activity! Continue with each item emphasizing which items sink and which float. 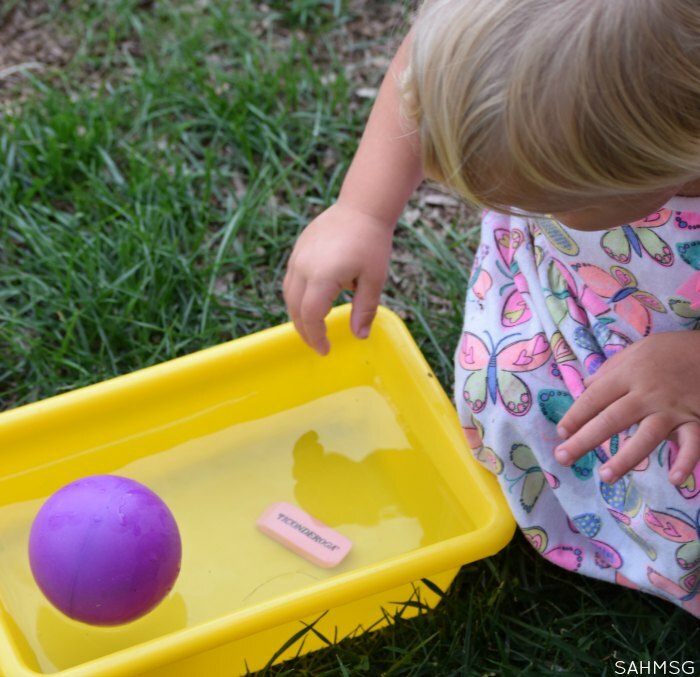 We explored this science activity for toddlers outside in the backyard. Nearby was our water table, so my daughter grabbed a few of the water toys laying around and tried to see if they would sink or float. It was fun to see how long her attention span lasted! 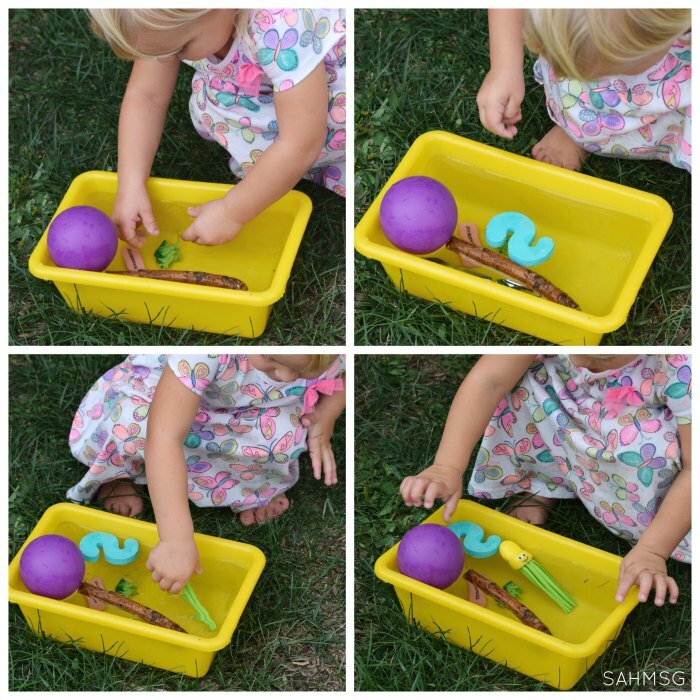 This simple science activity kept her interest and allowed her to extend as she was interested. Talk with your child while they are doing any learning activity-that vocabulary exposure is great for their language development. 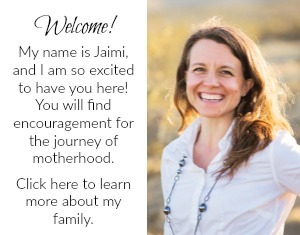 This Moms Share Series activity idea was contributed by mom, Kaumadi Nagawhatte, who lives in Sri Lanka.